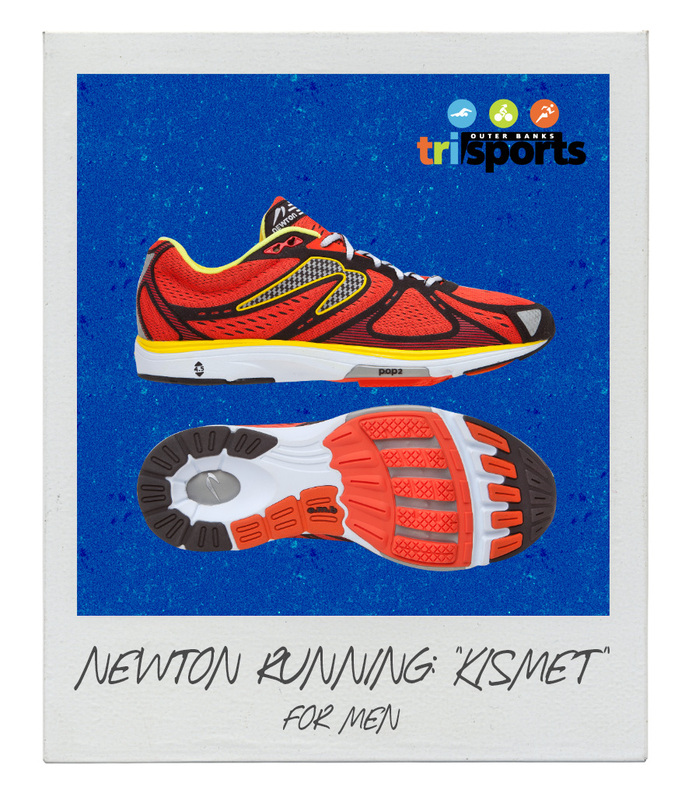 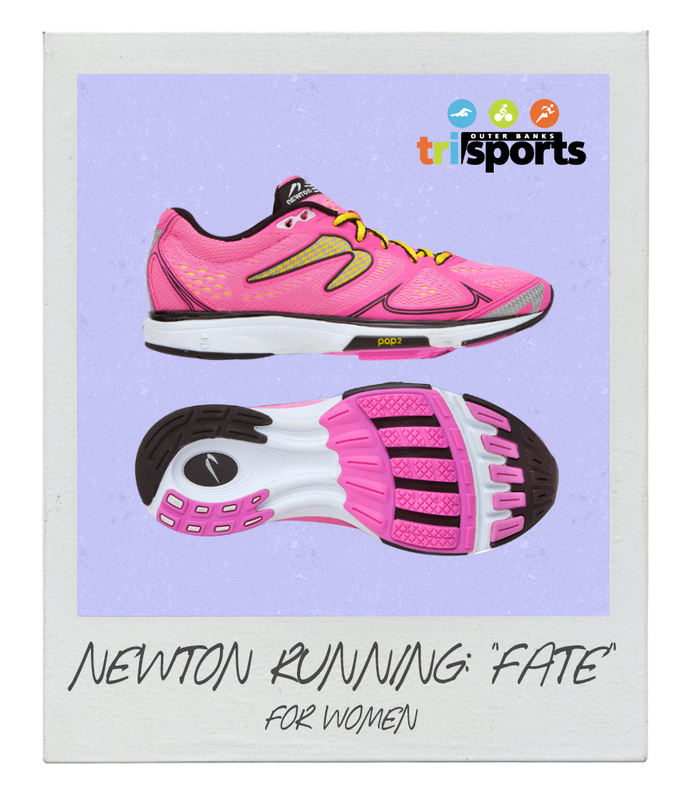 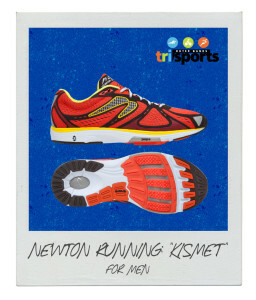 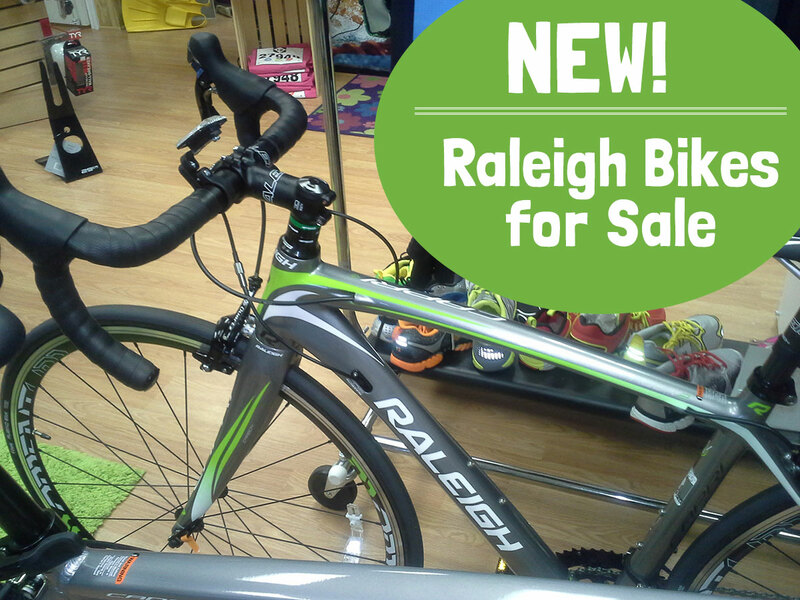 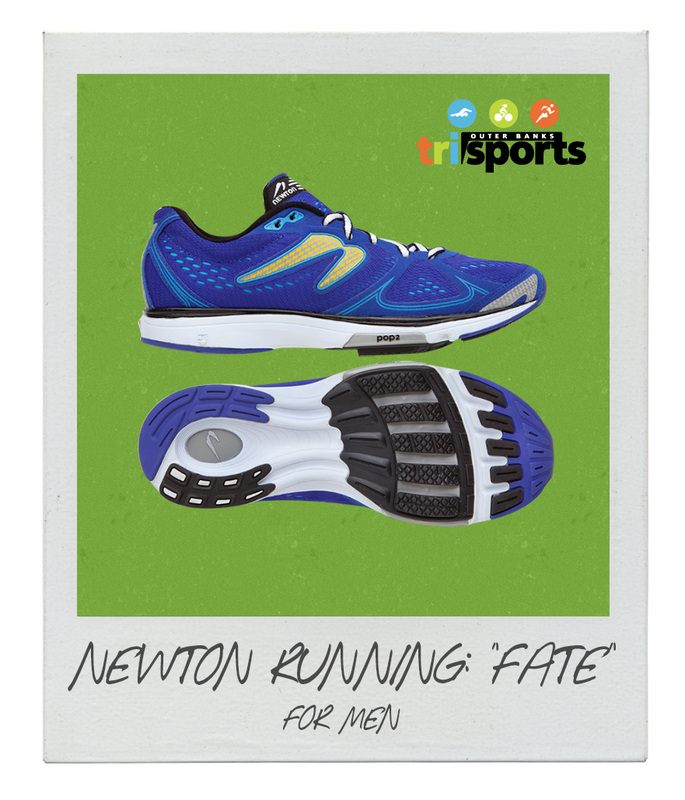 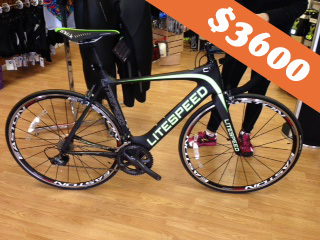 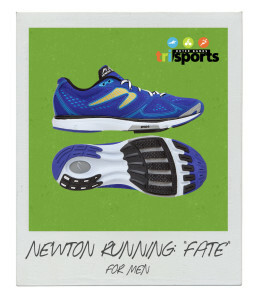 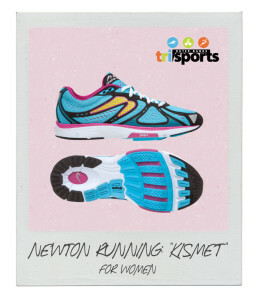 We have some triathlon bikes and running shoes on sale! 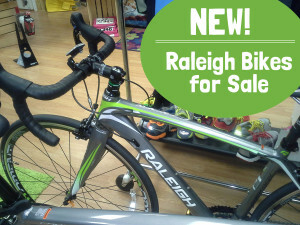 Want to get these sale prices but aren’t in the Outer Banks? 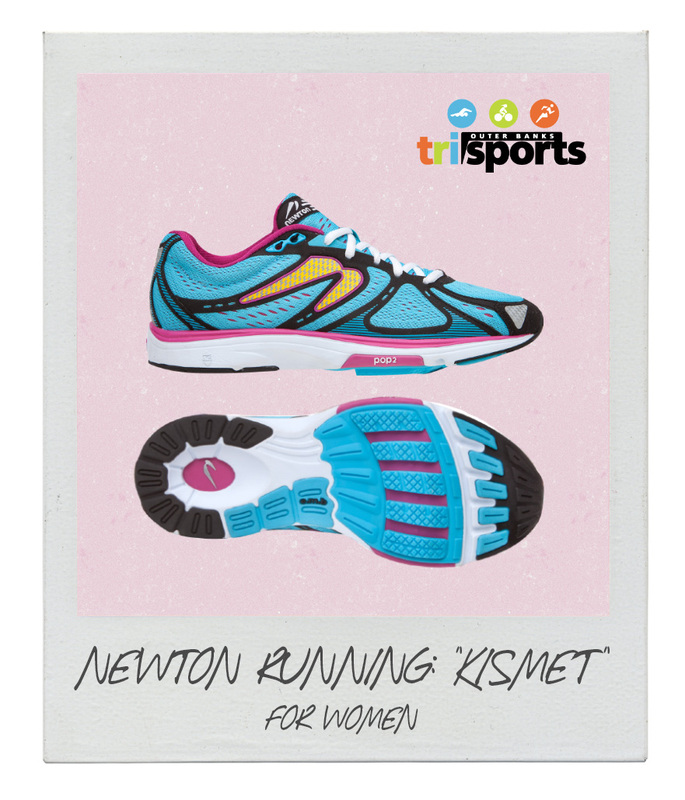 Call us at (252)715-3278 to order and we can mail them out to you!